Abundant in arts and culture, the Princeton region is home to renowned theaters, museums, festivals, and arts centers, all set against a backdrop steeped in American history. The region offers visitors and locals alike a diverse range of shopping and dining options, perfect for romantic nights, family outings, and everything in between. So whether you know us well or are visiting for the first time, we invite you to experience all the region (including nearby Hamilton) has to offer. McCarter is one of the most active cultural centers in the nation, at the core of which is its world class Theater Series. In addition, McCarter offers audiences diverse programs of music, dance, and special events featuring national and international touring artists throughout the year. Whether performing classical masterworks, introducing music by modern-day masters, or hosting students at their first live symphony performance, the PSO is a cultural centerpiece of the Princeton community and the state. 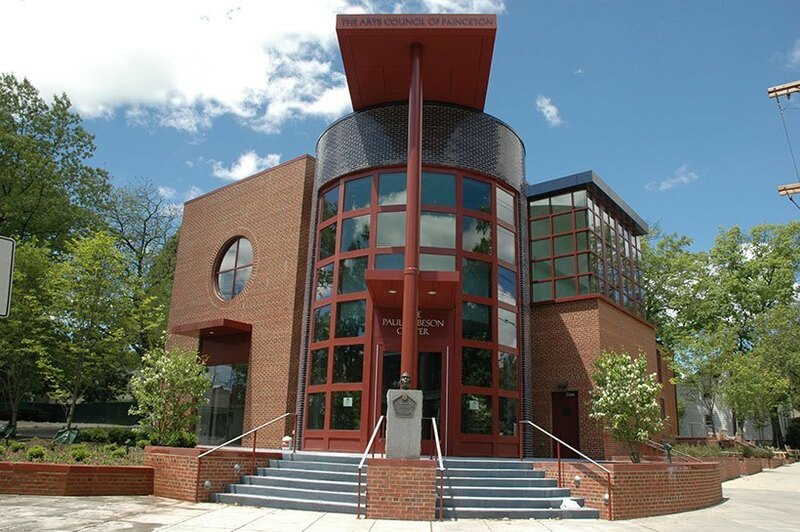 Housed in the landmark Paul Robeson Center for the Arts, designed by renowned architect Michael Graves, the ACP presents a wide range of programs including exhibitions, performances, free community cultural events, studio-based classes, and workshops in the visual, performing, and literary arts. A regional treasure, this outdoor sculpture park in nearby Hamilton offers 42 acres of beautifully landscaped grounds, showcasing more than 200 contemporary sculptures, in addition to two indoor galleries with rotating seasonal exhibitions. The June Princeton Festival season offers fully-staged operas, musical theater, jazz, chamber music, symphonic concerts, piano, organ and vocal recitals, dance, world music, and a piano competition. The festival features nationally renowned professional artists and partners with New Jersey performing arts organizations. Princeton Summer Theater provides the Princeton community with great works of theater produced by the stars of tomorrow. PST is dedicated to training the up-and-coming leaders of the theater world and offers students and young professionals experience working in every area of theater production. The Princeton Girlchoir is a community-based, auditioned choir for girls nine to 18 years old. There are five levels: preparatory and intermediate training choirs (Grace Notes, Quarter Notes and Semi-Tones) to the more advanced singers in the Concert Choir and Cantores. The Lewis Center's programming features high profile lectures, readings, and performances from a host of notable artists in the areas of theater, dance, music, and the visual arts. It is designed to put the creative and performing arts at the heart of the Princeton experience. When visiting the Princeton region, enjoy your stay at one of the many available hotels or inns. Whether it's pub food, fine cuisine, or casual family dining, the Princeton region offers options for every taste.